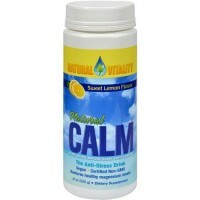 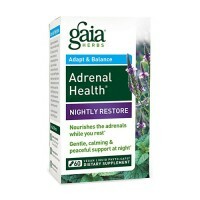 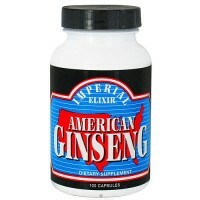 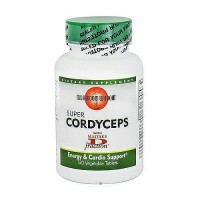 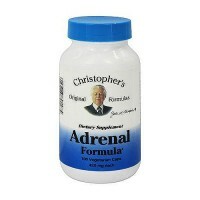 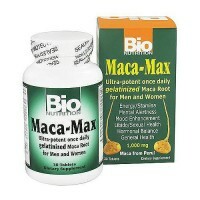 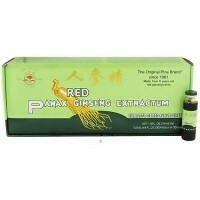 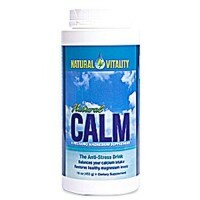 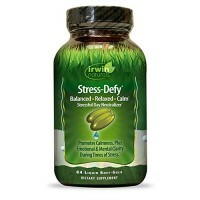 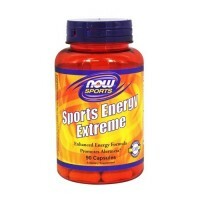 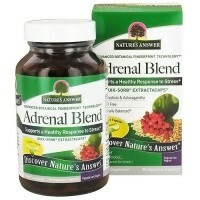 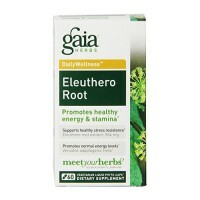 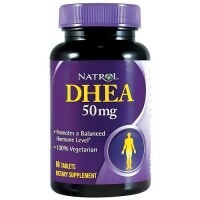 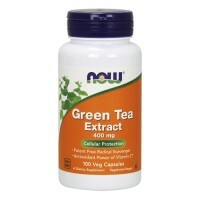 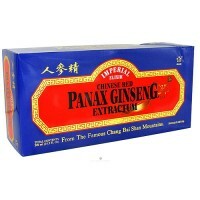 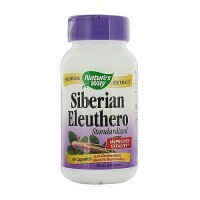 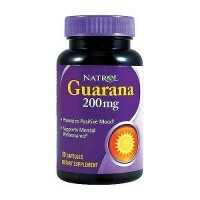 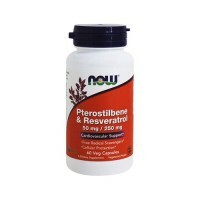 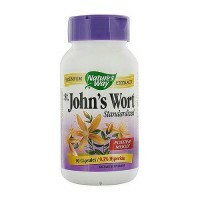 Supports the brain and nervous system as well as the glands. 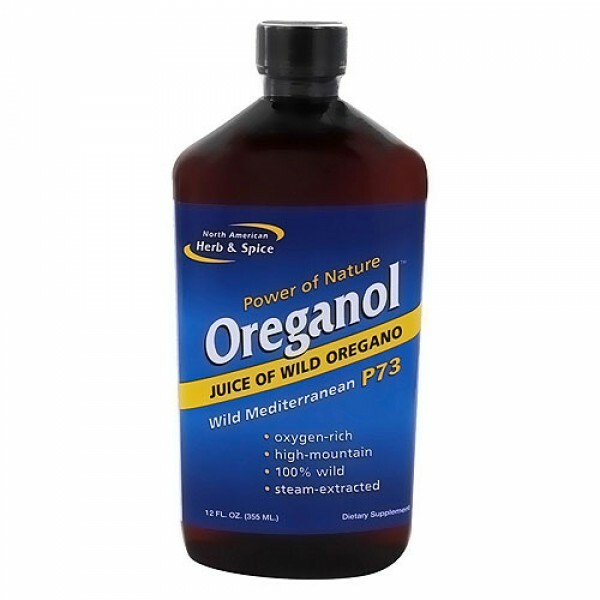 North American Herb and Spices Oregano P73 Juice is a highly aromatic essence made from wild oregano growing in the high elevations of Mediterranean mountains - up to 12,000 feet above sea level. 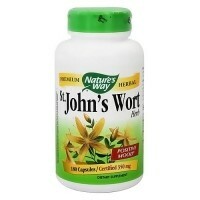 This plant concentrates oxygen from the mountain air in its leaves. 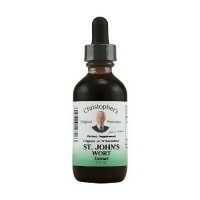 The unique steam distillation process used to make this formula creates an oxygen rich water soluble tonic very different from the oil. 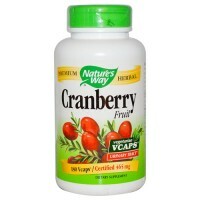 Take two tablespoons twice daily on an empty stomach or with meals. 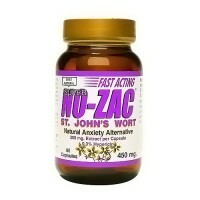 For additional benefit, hold in mouth as long as possible. 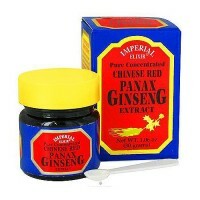 Can also be made as a tea.